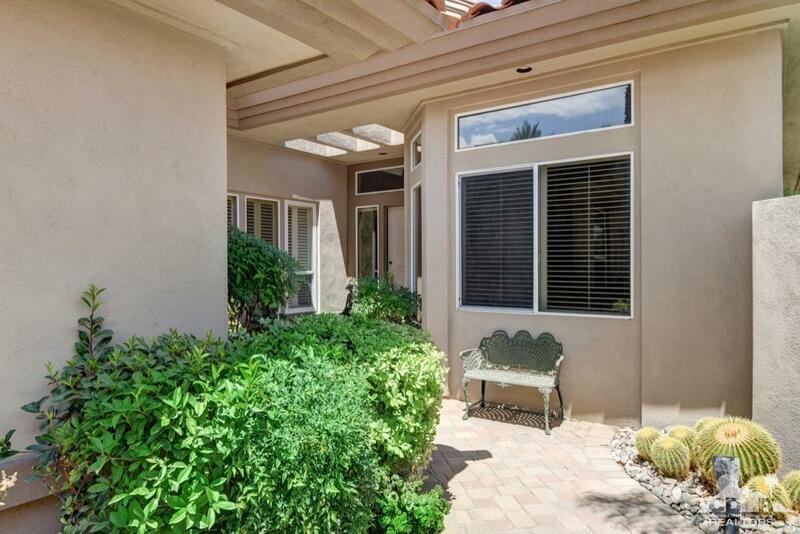 Looking for a fantastic buy in Indian Ridge? 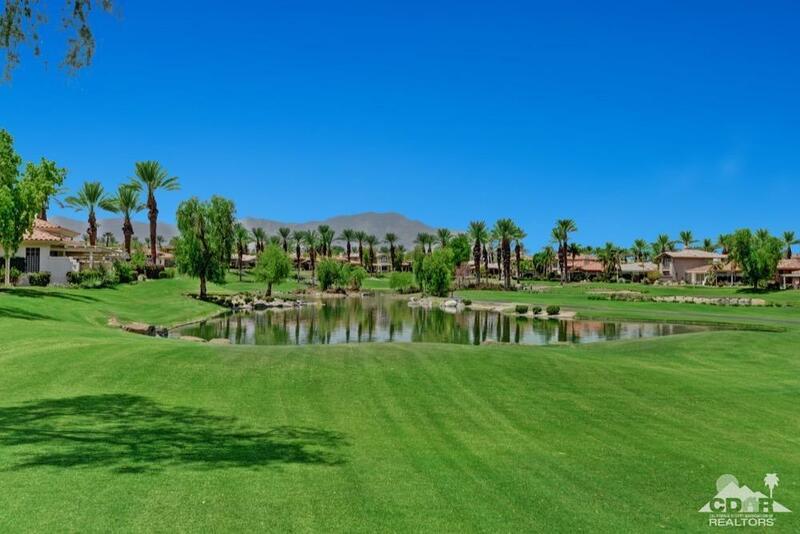 Then look no further- this Smoketree 1 floor plan is beautifully situated on the 6th hole of the Grove course with expansive fairway and water views. 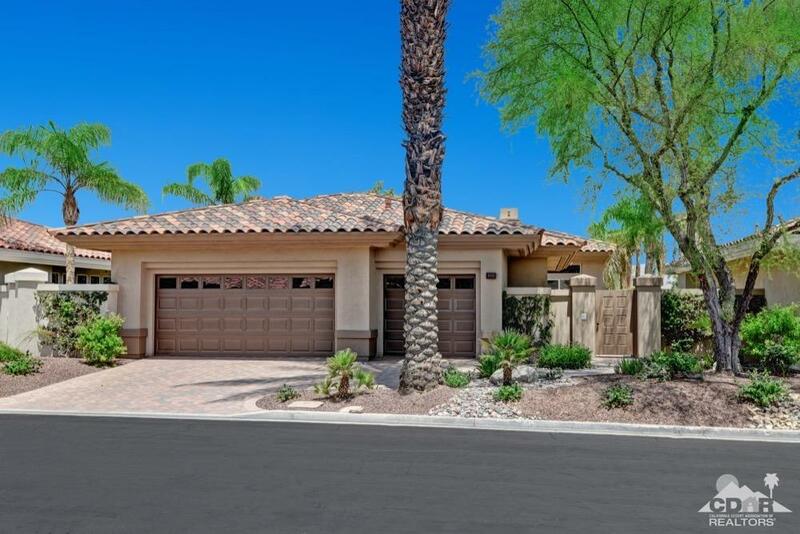 The large wrap around patio has plenty of room for entertaining, relaxing, and enjoying our beautiful desert nights. With 2 bedrooms and an office that can be converted to a bedroom, this home is ready for your personal touches and imagination. 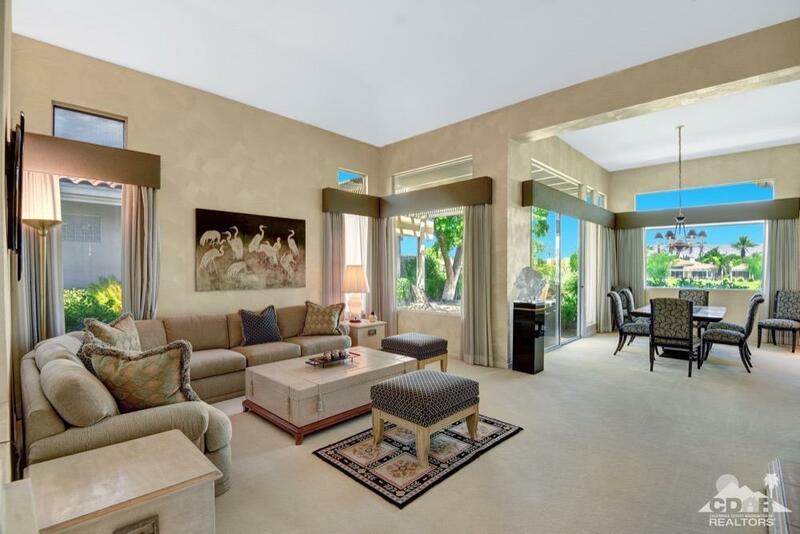 Bring your designers eye to make this blank canvas your very own custom full time residence or desert get-a-way. Golf or club membership available.